We have guitar players in all styles and for all occasions. A classical guitarist creates a relaxed but refined ambience at garden parties, corporate events, hotels and restaurants. Also ideal for weddings, a soulful solo player can see you down the aisle, entertain guests while you sign the register, or during your drinks reception or wedding meal. We also have Spanish flamenco guitarists who set the perfect romantic mood with their emotional, melodic picking. If you're looking for something more up-to-date, we have acoustic singer guitarists who will serenade you with their renditions of current pop songwriters like Ed Sheeran and Taylor Swift. Browse our list of unplugged virtuosos and choose the right guitarist for your event. 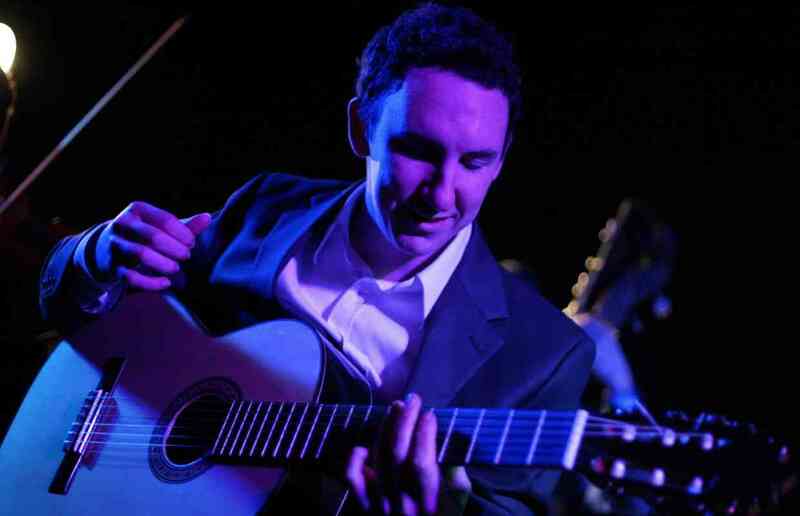 Dynamic, virtuoso guitarist performing a large repertoire of Spanish, classical and jazz as well as sophisticated arrangements of the latest pop by George Ezra, Jack Johnson, the Killers and the Red Hot Chilli Peppers! Brilliantly soulful guitar player and vocalist with a vast and varied collection of songs at his disposal, from Bastille to Bob Marley. Richard is skilled at creating the right mood for any occasion. Highly-accomplished female singer/guitarist playing an impressive mix of classic and modern hits by artists including Fleetwood Mac and Adele. Natalie uses a vocal harmony pedal to give her performances more depth, creating a full and original sound. Seasoned guitar player and vocalist performing acoustic versions of songs by The Beatles and The Rolling Stones as well as hits by contemporary artists such as Ed Sheeran and Amy Winehouse. Duo and 3-piece band options available. Proficient acoustic guitarist and vocalist performing well-known rock, jazz, latin and soul covers, perfect for receptions, dinners and parties. Also available as a duo with saxophone, and as a Cuban duo or trio with congas/cajon! Talented guitar player and vocalist who has appeared on The Voice. Lawrence specialises in songs by modern artists and performs anything from hits by The Beatles to chart toppers by Ed Sheeran. Additional guitar/vocalist and afternoon entertainment also available. Award-winning guitar player and vocalist in great demand both in the UK and internationally, boasting a broad repertoire of classic rock, pop and indie tracks from the fifties to the present and playing everything from Elvis Presley to The Killers. Experienced event and wedding guitarist with a large repertoire of popular music by vintage artists such as Eric Clapton through to modern troubadours like Ed Sheeran. 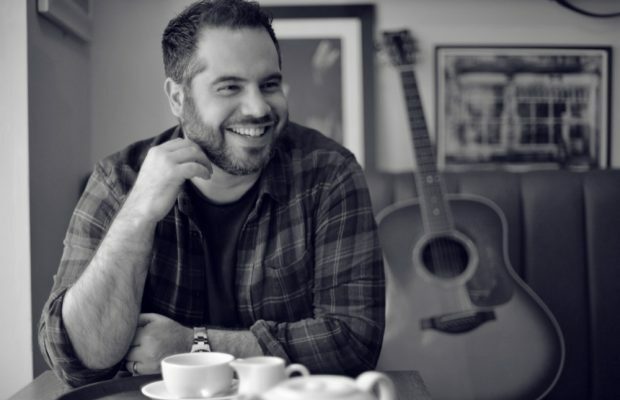 Experienced acoustic guitarist and vocalist playing a wide-ranging collection of modern chart-toppers from Bruno Mars to Maroon 5 and Ed Sheeran. Steve made it to the final rounds of X-Factor and has performed at Wembley Arena & Birmingham NEC. Available to book as a duo with cajon player. Exciting and upbeat guitar duo playing a wide range of styles from jazz and gypsy to Italian music, all rearranged with a fresh and unique touch. The perfect non-intrusive background music for weddings and parties. 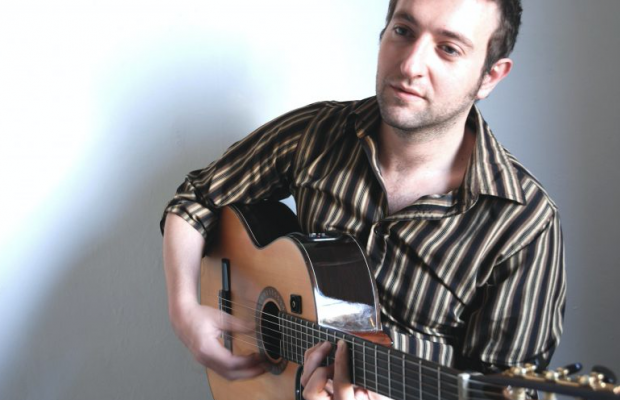 A fantastic modern guitar vocalist with a repertoire to cater to any event. Wether it be relaxed vibes for reception drinks or upbeat tunes to dance to, with hits from Sting to Sam Smith, John R has it all! Jane A is a soulful singer guitarist who covers contemporary and classic RnB, Pop and Soul. She performs with an acoustic or electric guitar at private and corporate events including weddings, award ceremonies, birthdays, product launches and staff parties. Jane A can also play as part of a band! 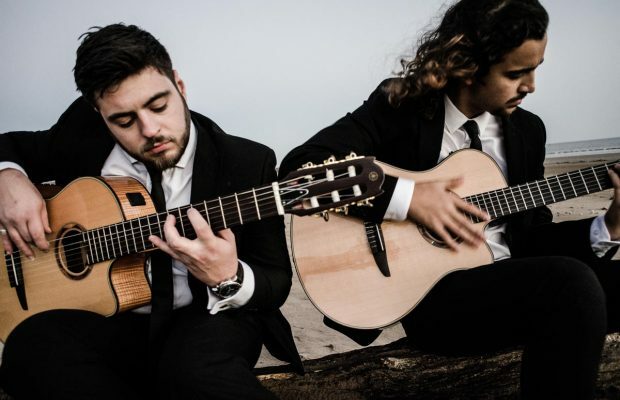 Eclectic guitar duo fusing flamenco, gypsy, Latin, jazz, contemporary and classical music. The duo specialise in covers by the renowned guitar duo Rodrigo y Gabriela. An exceptional guitarist and vocalist playing an extremely wide variety of tunes, taking in everything from Neil Young to Nelly, The Coral and The Dubliners. Guitar/cajon duo and 3 to 6-piece band also available. Amazing singing guitarist, using a vocal microphone and a loop pedal Ben H sings and plays music he loves, ranging from Elvis to Ed Sheeran, he gives each song an extra special personal touch and makes each performance a lasting memory. Jazz, acoustic and ceremony sets available as well as a live band! Award-winning jazz duo playing sophisticated standards for a wide variety of events and celebrations. 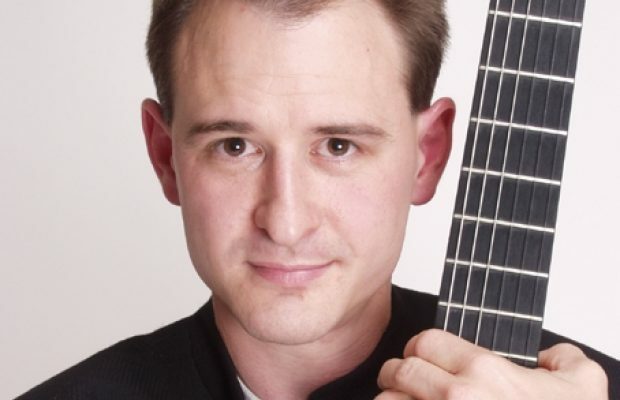 Refined virtuoso guitarist with more than twenty years performance experience who has played guitar for international chart acts and performed on the Jools Holland Show. Duo with female vocalist also available. Outstanding wedding and event guitarist specialising in acoustic rock covers by artists such as The Beatles, Johnny Cash, Oasis and Jake Bugg.